It’s about time to head to the stores to start — or finish — your Christmas shopping. 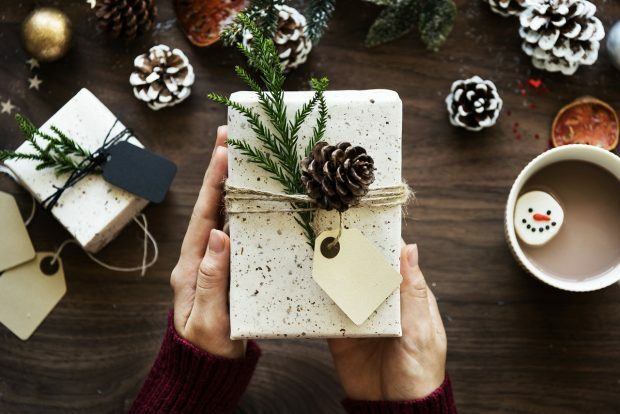 With how much you can spend on presents, the shopping experience can quickly become a stressful part of the holiday season. Here are a few gift ideas that won’t break the bank. Similar to phone grips, PopSockets are smaller and collapsible to make it easier to fit in a pocket. They also act like a stand for smartphones. PopSockets are easy to use and they come in many different colors and styles. An average PopSocket goes for $10 on the PopSockets website, they can even customize it for $15. The Amazon Echo has been a huge craze this past year! Surprisingly, they are inexpensive for your basic Alexa. The 2nd edition of the Echo can be purchased for $79, but if that is still out of your price range, the Echo Dot can be purchased for only $30. Everyone has a smartphone, so why not give them something that they can continuously use? A phone case ranges in price and can also be personalized to make it extra special for the person receiving it. For someone that’s difficult to shop for, a gift card is a safe route. There are many different places to purchase gift cards, so the options are endless. This way, the recipient can pick up something that they like without the worry of having it returned. There’s always a fun DIY project out there that you could try this holiday season. If you are a crafter, giving away something that you made is a great way to show off your DIY skills. Family members love when they receive gifts that are made from the heart. It’s always good to have memories to look back on. If you still isn’t sure what gift to get, try your hand at scrapbooking and make a collection of pictures and memories that friends and family can enjoy throughout the years.